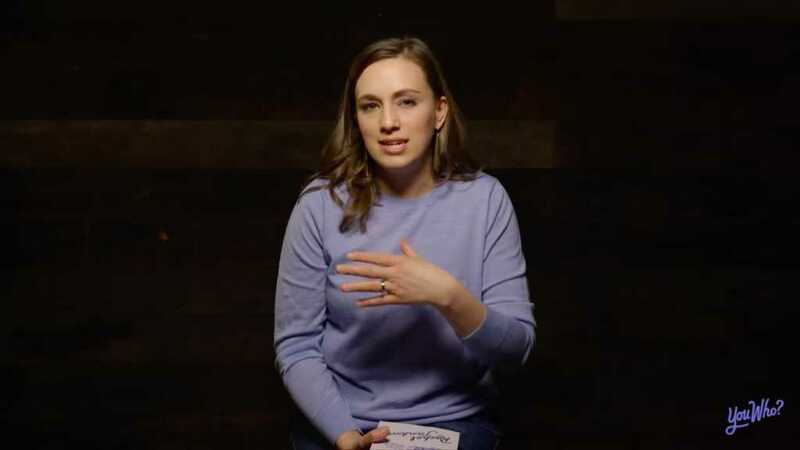 In one of her most recent videos, Rachel Jankovic, Christian author and mother of seven, dismantled one of the most common phrases used by Christian women today. Jankovic tackled the phrase ‘you are enough’ as severely problematic. In just a few minutes, she pointed out that if you find yourself questioning whether or not you are enough frequently, then there are likely some deeper heart problems that need to be worked out. “The desire that Christian women have to always be worried about am I enough, or am I not enough is an indicator that we are engaged in some un-Christian behavior,” Jankovic stated. “A Christian woman should be at peace with herself as an imperfect creature worshipping a perfect God,” she added. “There is no concern about whether or not you’re enough, of course, you’re not enough. That’s why you needed a savior, that’s what we are all doing here as Christians,” Jankovic emphasized. She added that when Christian women begin to question whether or not they are enough, they are replacing God with themselves and essentially engaging in self-worship. “When you slip yourself on that pedestal and you’re trying to worship yourself, one of the signs that that is happening is self-loathing,” she pointed out. “What happens is we are too proud to worship ourselves. We know our own failings, and we can’t bring ourselves to humble ourselves enough to worship ourselves. Its a really dumb, unsatisfying, ridiculous struggle,” she put it bluntly. She went on to explain that trying to keep up with self-acceptance can lead to self-worship — and ultimately that leads to self-flattery. “To be trying to be worthy of your own worship, and then trying to make yourself accept yourself. And then self-loathing that,” is the pattern people fall into. Women end up in a vicious loop, building themselves up with all these positive words, then struggle when they don’t live up to those words. “I am enough, I am strong, I’m capable, I’m a good mom,” are the types of things moms will say. After they do something they perceive as wrong, it shifts into self-loathing. “I can’t believe I did that, I am the worst, I am a worthless mother, I am all these things,” she explained. She emphasized that sin shouldn’t, in fact, surprise a Christian. She added that because of this sin nature, Christians, in particular, should know that they are not enough and because they are not enough they need someone who is. “But God is enough, He’s everything, He is all in all,” she said. “The thing that I would like to draw your attention to is that self-loathing is a sign of failed self-worship,” she said bringing it back to her earlier point. “It is not a sign that you understand the holiness of God in your own sin,” she said. Janovic is not one for shying away from controversial or hard-hitting topics. She has authored three books, one of which was released in January. You can read more about Janovic’s book, or buy it here.